Our Visionary Dictionary . . . because we love the power of words! The Visionary Network is all about the NEW ... and that includes creating new language for new concepts, ideas and possibilities. So here's our visionary dictionary with some of the new language we've been playing with in the last few years. 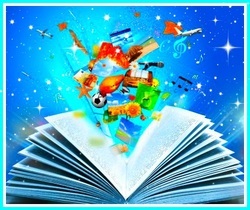 Enjoy the magical journey of discovery that comes with unleashing the power of new words! Each word's creator is listed in brackets. Morphogenia - (Soleira Green, UK) addicted to constantly and always morphing into the next levels of ourselves. Newniverse - (Soleira Green, UK) the universe made new; a space where all things NEW are sourced and created.